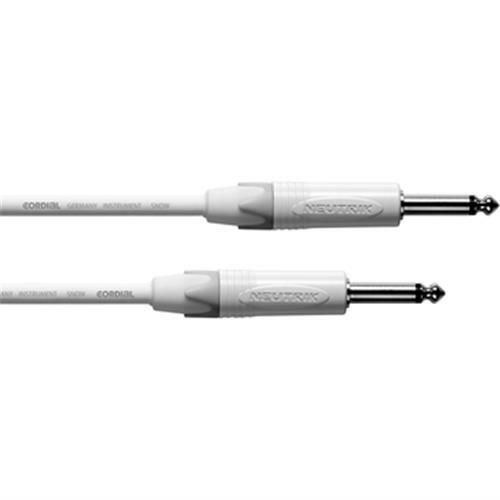 Snow-white cables - perfect for your extravagant performance! 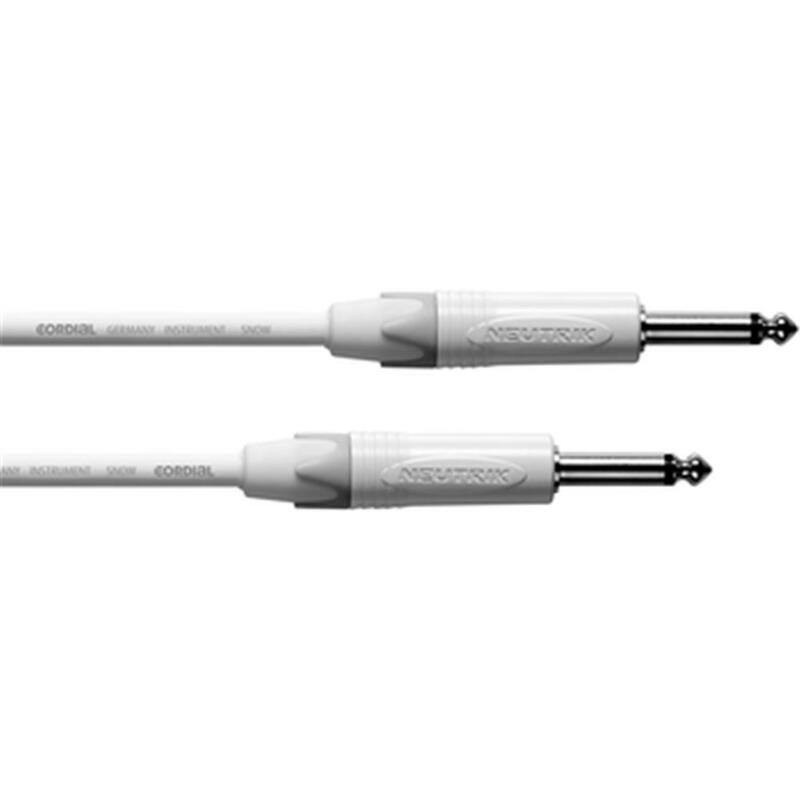 High-class white instrument cables featuring completely white NEUTRIK® plugs (including the sleeves). For all performers who appreciate brilliant white colors and a pure sound.